Customer Relationship Management (CRM Services Delhi) is a combination for internet, software and functionality. In a broader way it is a method or management between customer and organization. WebShree offers higher level of customer relationship management tools which nurtures its reliability towards your products and services, thereby improving your revenues. All our Customer Relationship Management Services execution depends on client's preferences. We thoroughly understand customer's needs and its behaviors depending onto the same provide strong relationship solution software. It is more of a business philosophy than of a technical solution. CRM Services is helpful in increasing profits for any sales professionals. These customer relationship management services helps in company growth and effectively produces results in sales cycle. 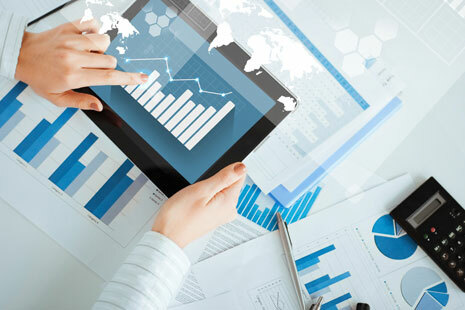 Get information as potential revenues, make proper buying decisions and employs new techniques to improve sales productivity using this software. Request a Quote for our CRM Solutions in Delhi!